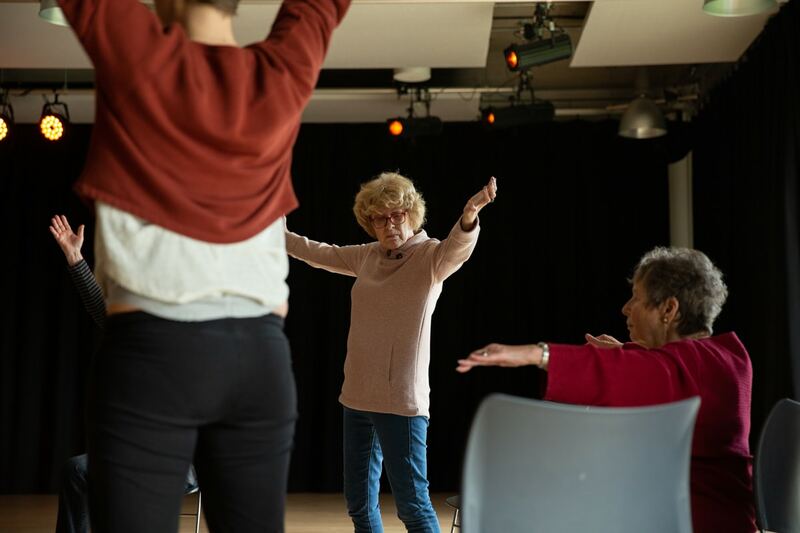 Danielle Teale in partnership with Poplar Union have launched a Spacehive crowdfunding page for a new project, Dancing with Parkinson’s. 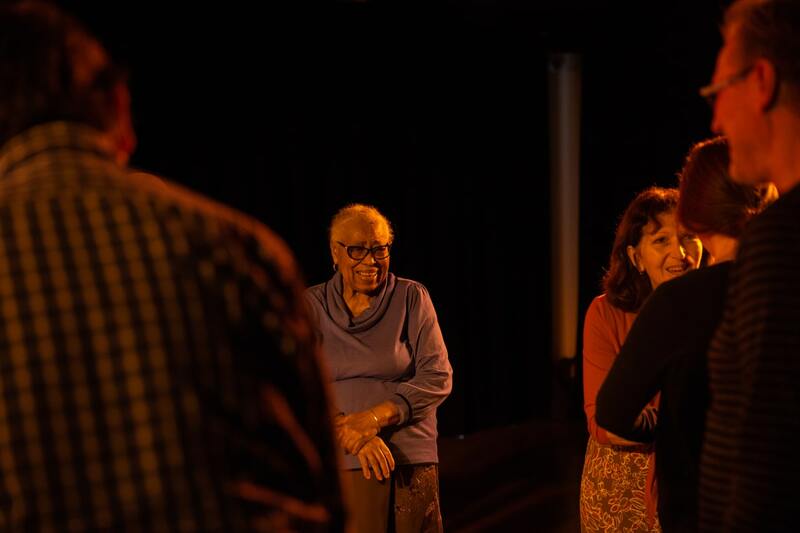 This project will be led by Danielle Teale, a leader in this field of practice and research, bringing a wealth of knowledge and a curiosity to drive this work forward. 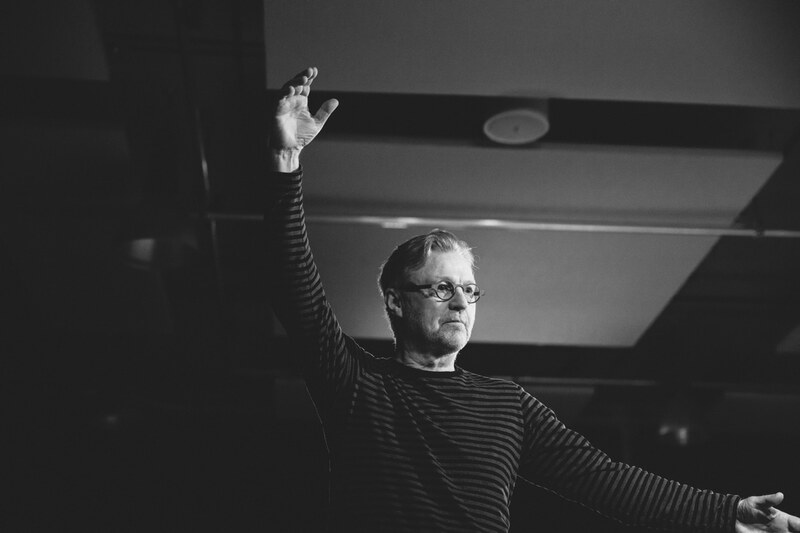 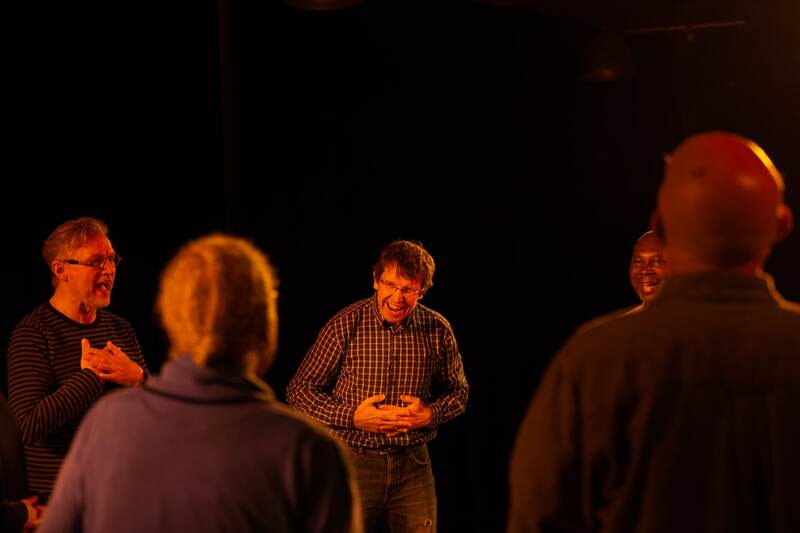 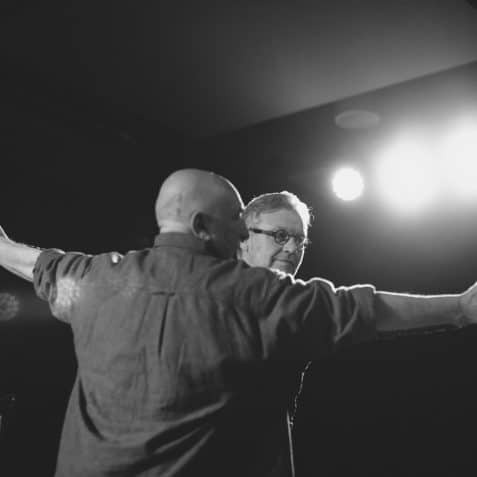 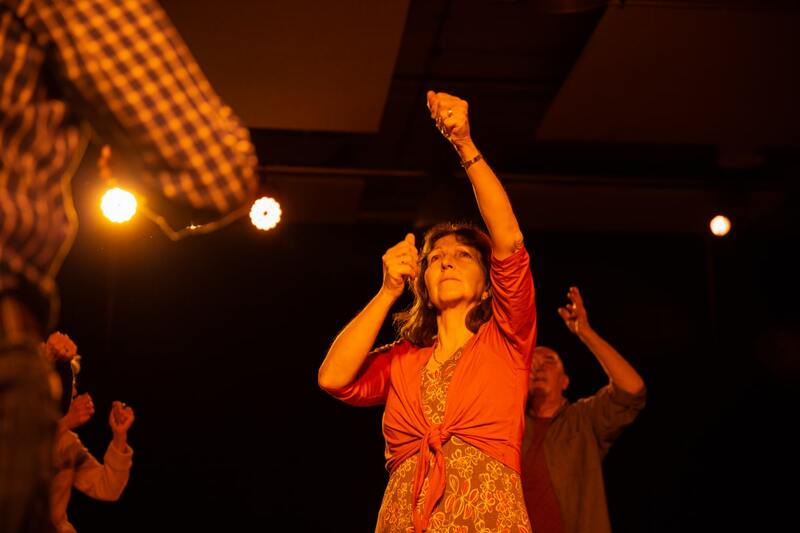 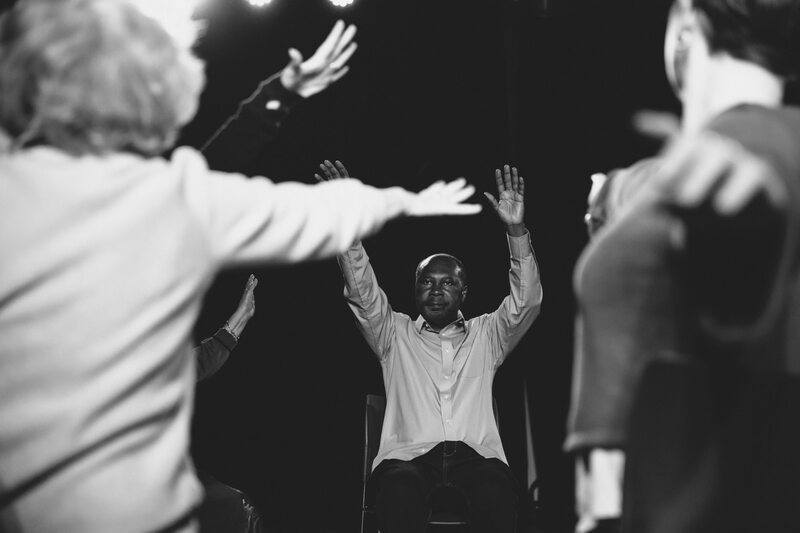 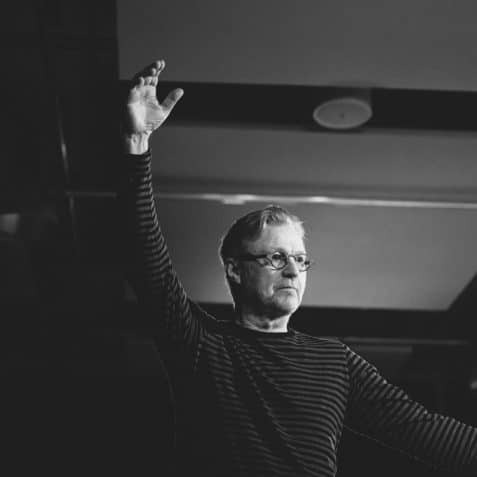 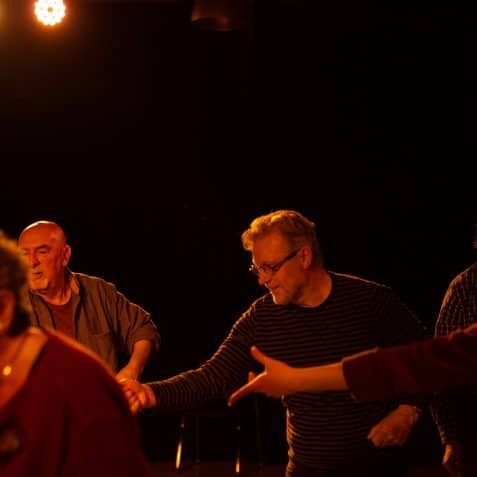 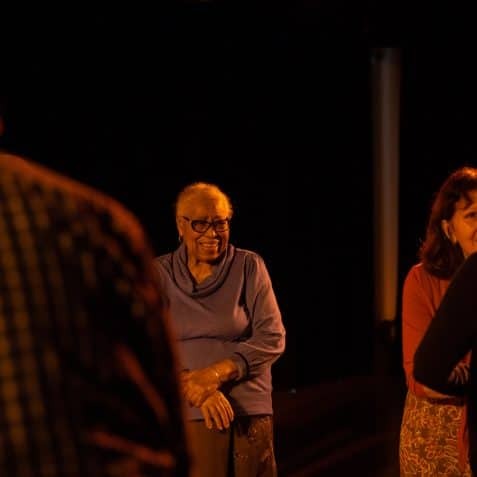 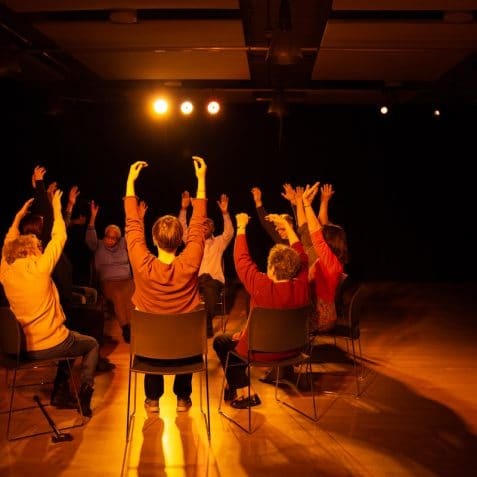 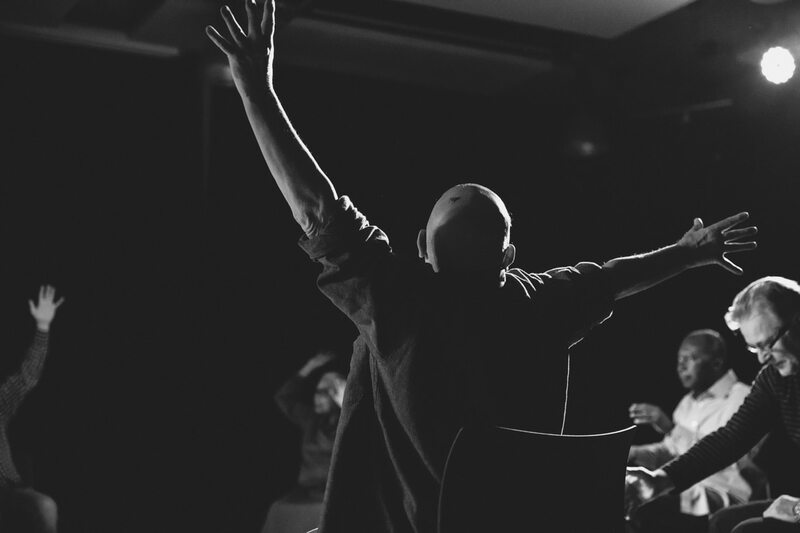 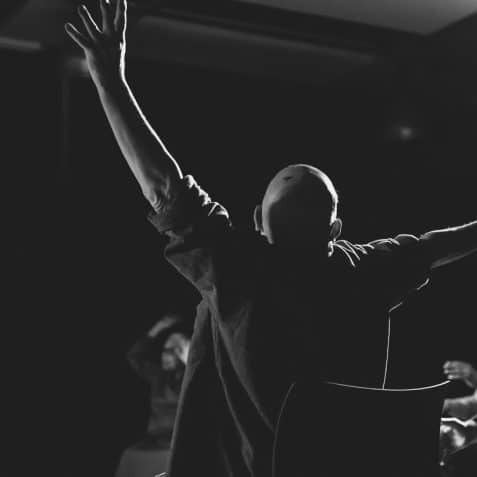 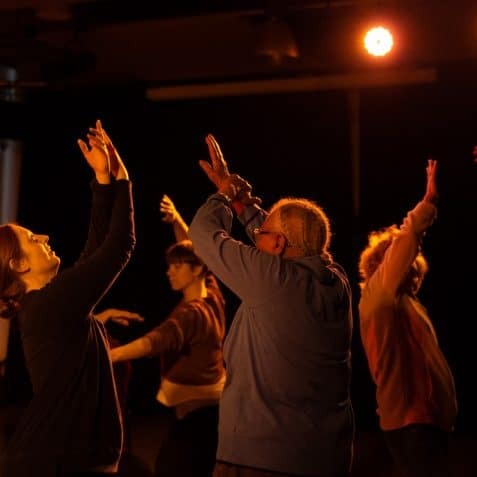 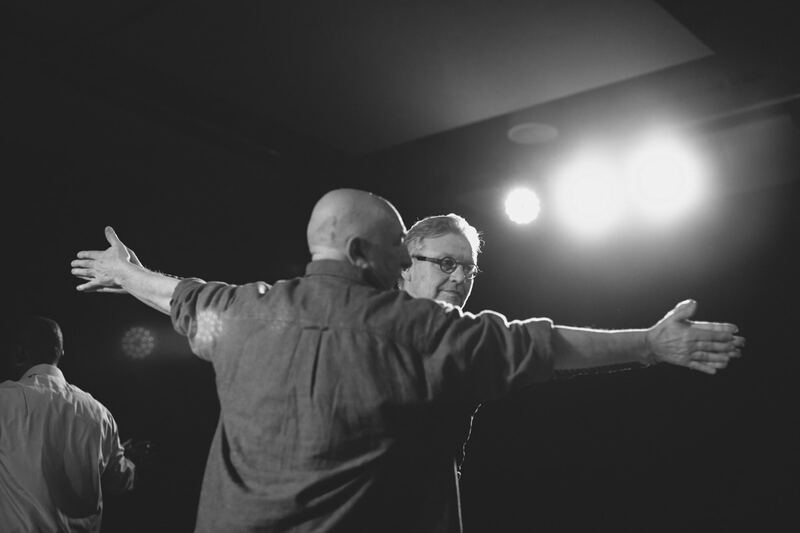 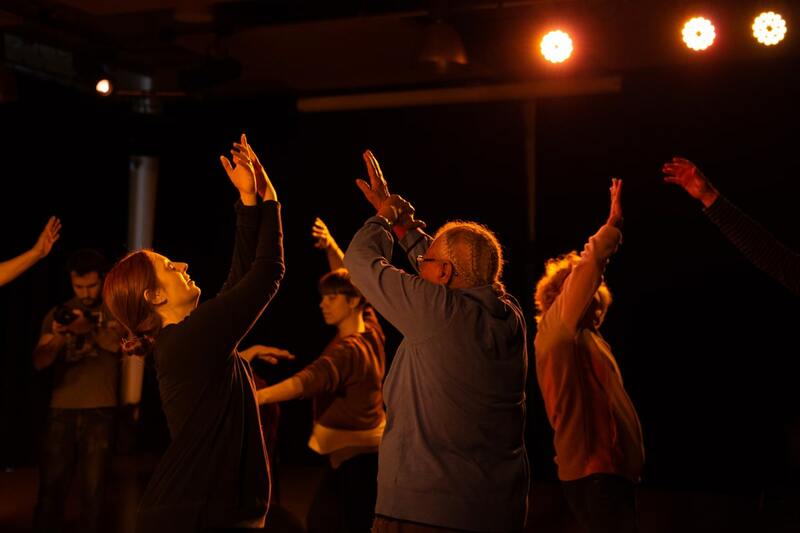 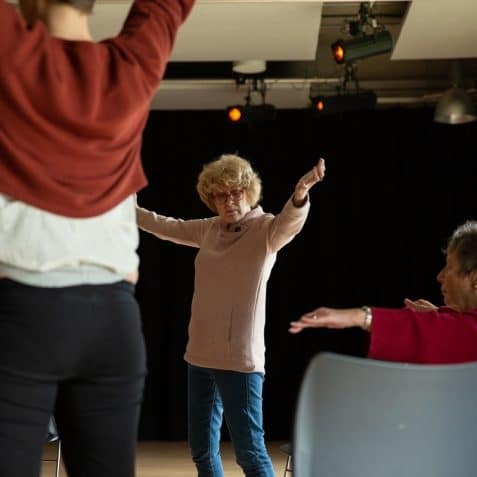 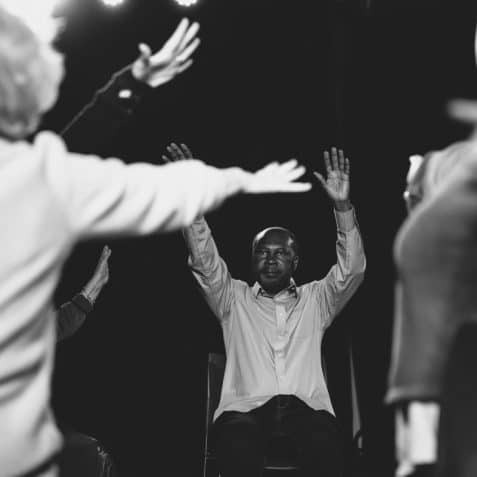 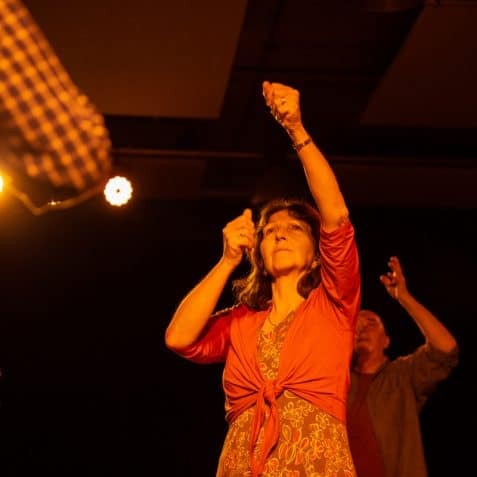 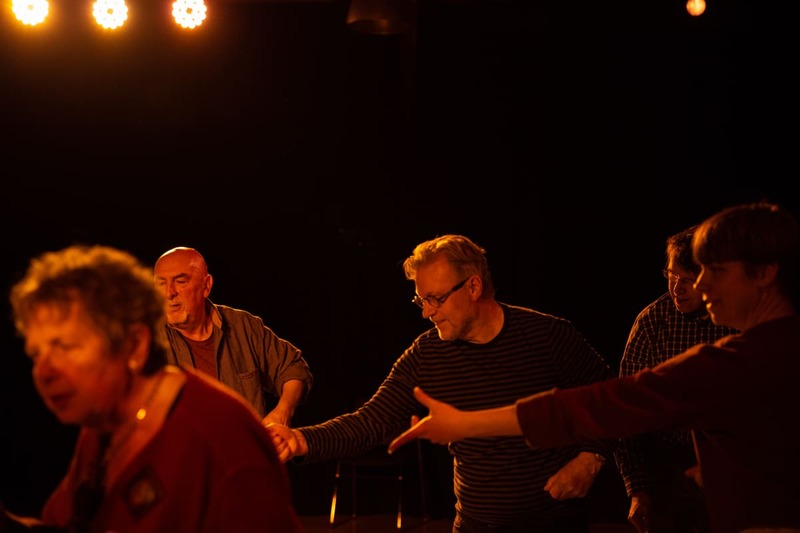 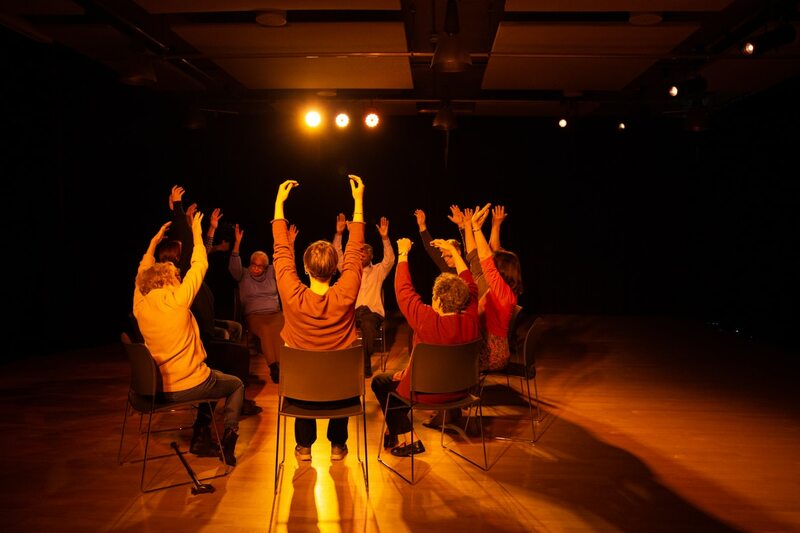 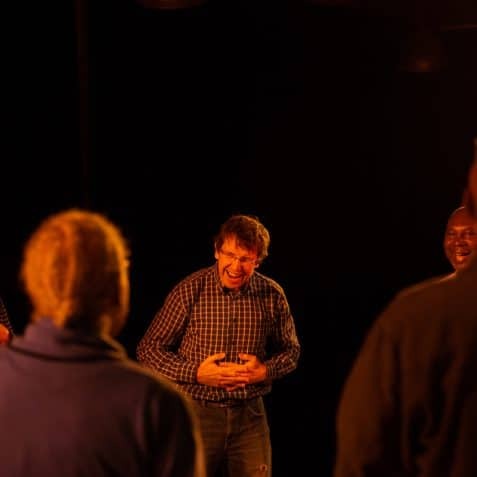 Teale values a democratic approach, and this project will bring dancers with Parkinson’s, choreographers, musicians and visual artists together in equal dialogue about dancing, identity and collectivity. 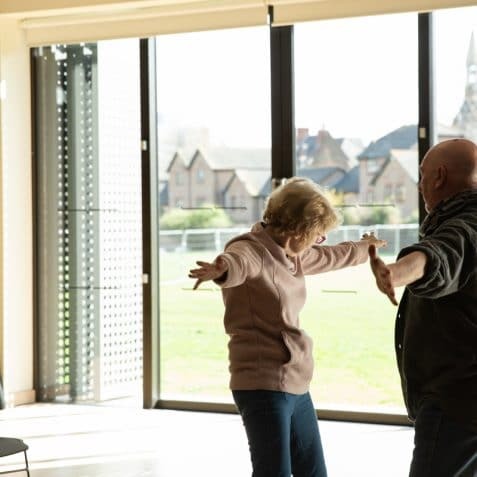 The project will culminate in a sharing event and exhibition of work for friends, family and the local community to see and hear about the work we have been exploring together. 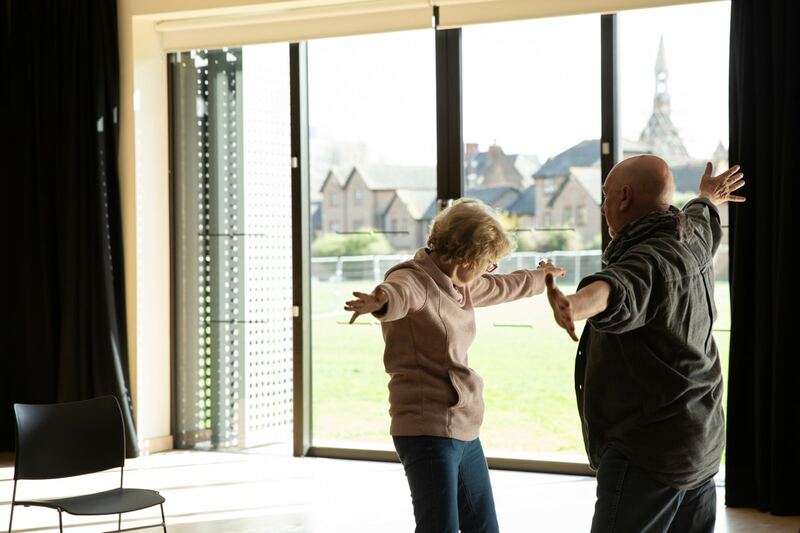 To find out more and to donate to the project, visit our Spacehive page.